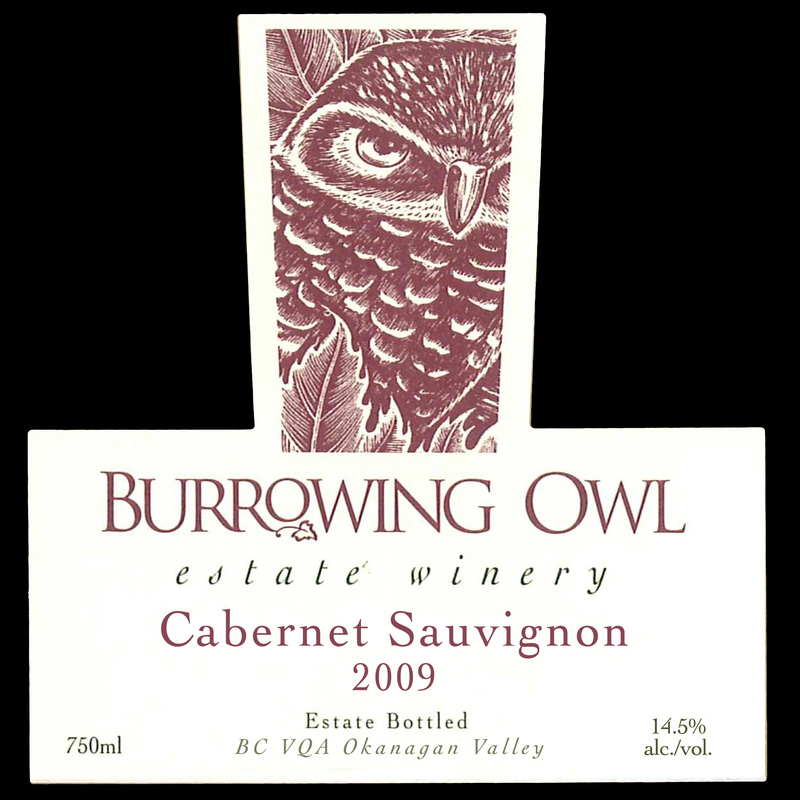 The fruit was harvested by hand in October 2009 from Burrowing Owl Vineyards off Black Sage Road in Oliver, B.C. The fruit was fermented at warm temperatures and held on skins for about 3 weeks before pressing off. 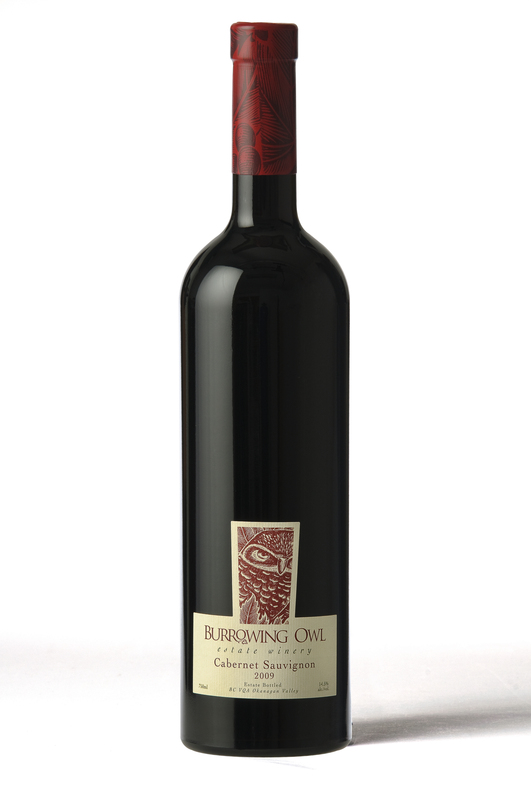 The wine was then transferred into French oak barrels for aging. The wine was racked periodically and aged for 20 months in barrels: 14 months in 100% new French oak barrels, 6 months in older, neutral barrels.